This is a compilation of famous military leaders whose strategic influence shaped the way history unfolded. This list includes the honorable, the despised, and the courageous military leaders who were not afraid to fight against all odds. 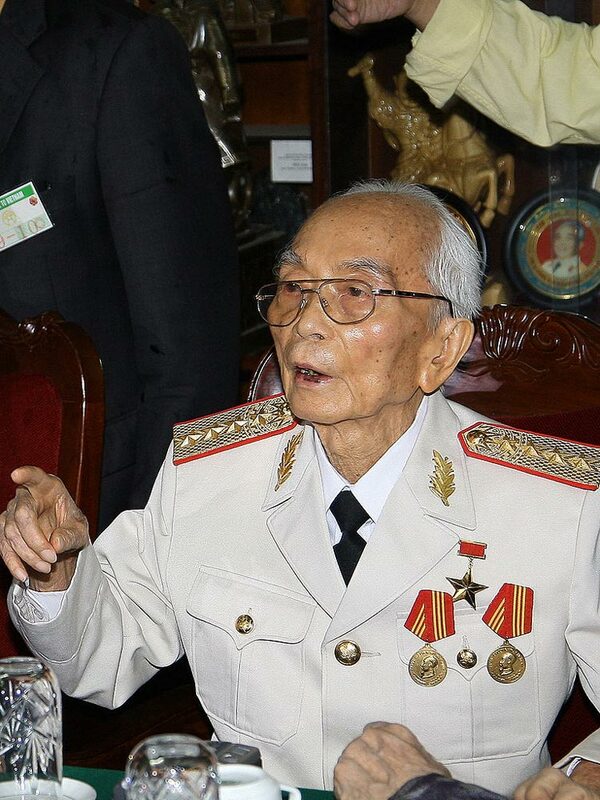 The compilation includes leaders, those ranked and those whose command pre-dated the formal establishment of ranks, as well as senior commanders in irregular militaries who may not hold rank. 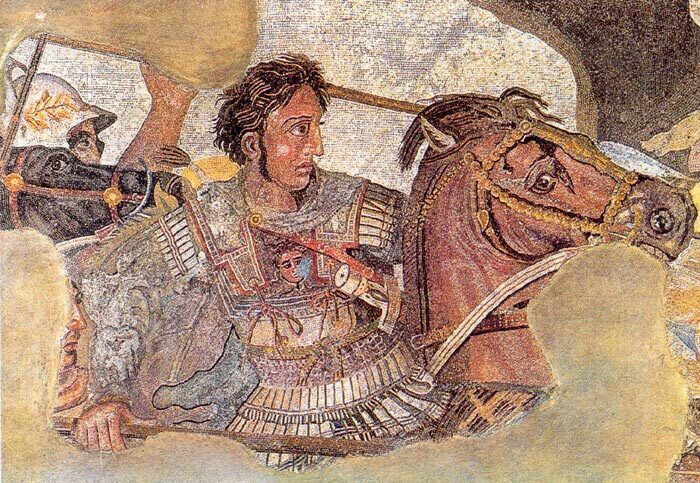 Here are the greatest military leaders in history presented in chronological order. 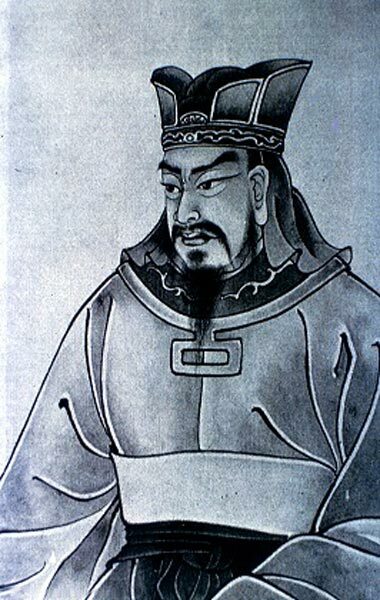 An ancient Chinese philosopher, strategist, and military general who is said to have written The Art of War, an ancient Chinese text on military strategy. 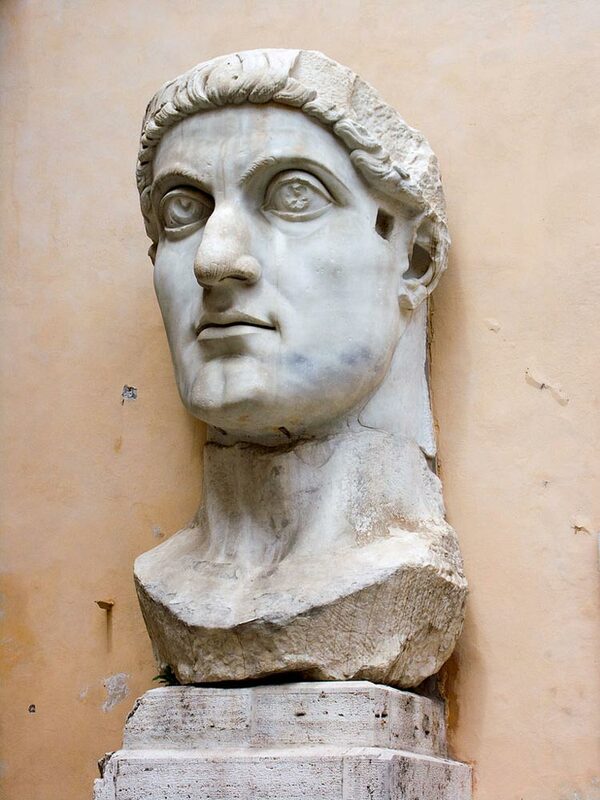 Established one of the largest empires of the ancient world, with boundaries from the Ionian Sea to the Himalayas. 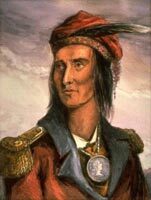 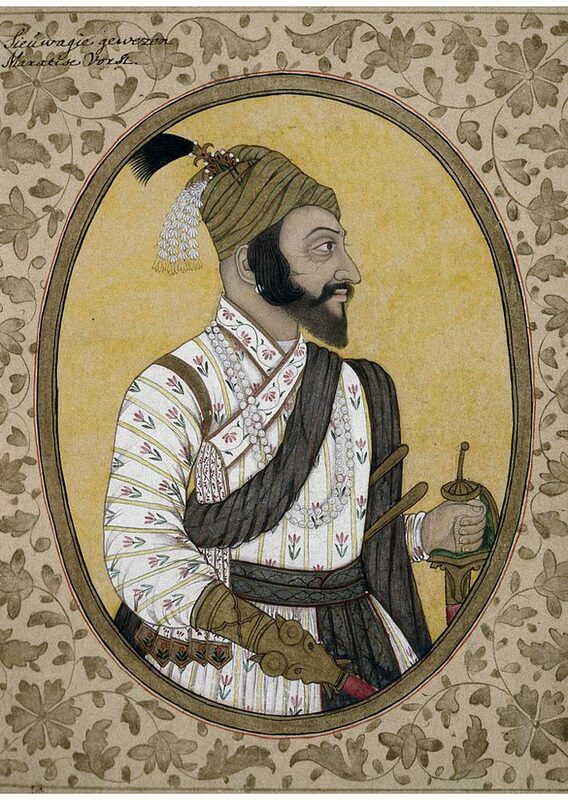 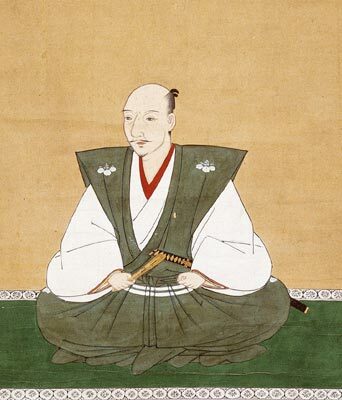 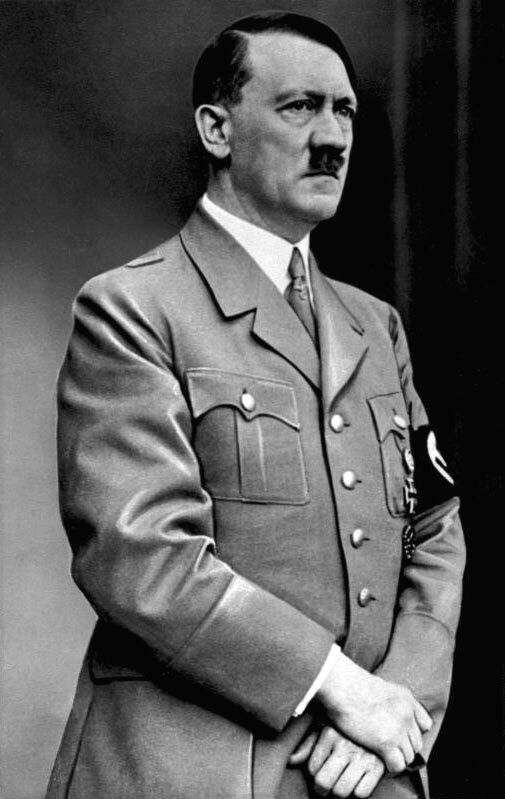 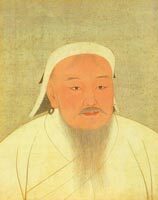 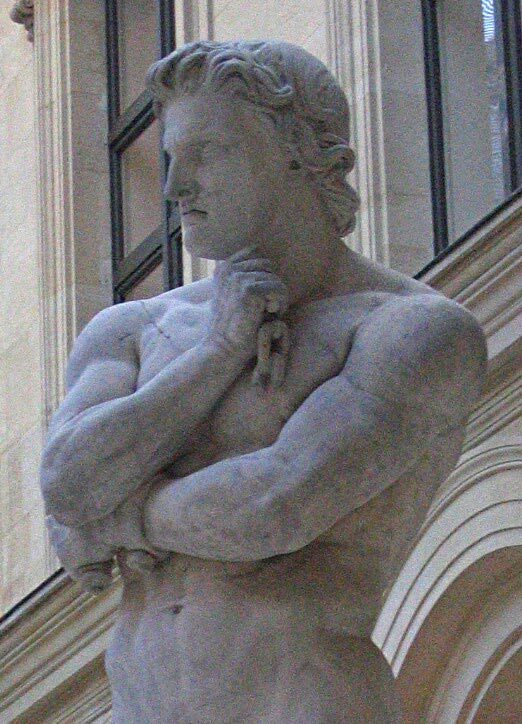 One of the most succesful military commanders, he was undefeated in battle. Accumulated vast military power. 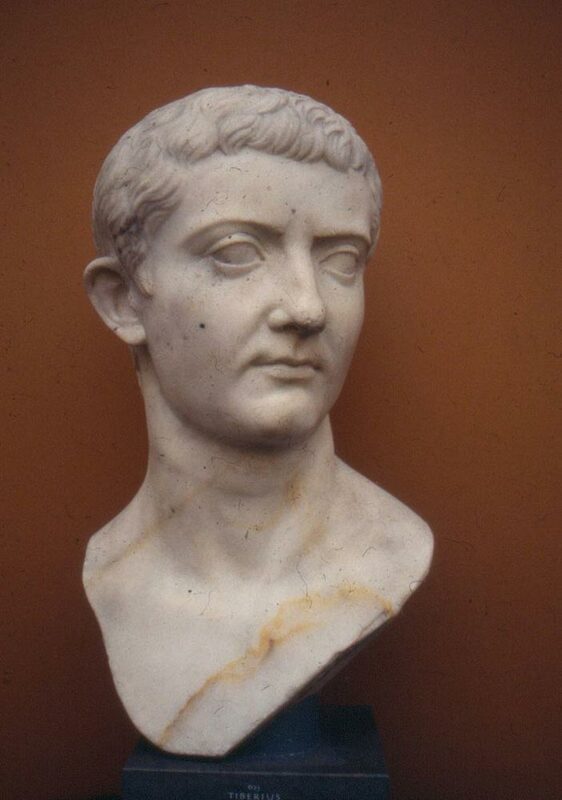 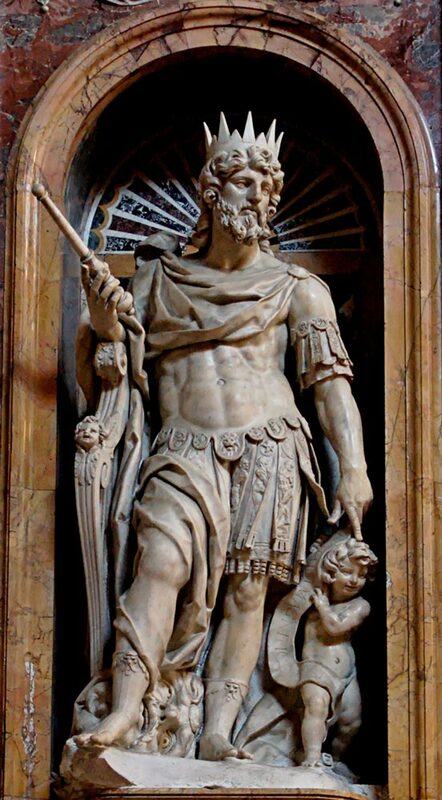 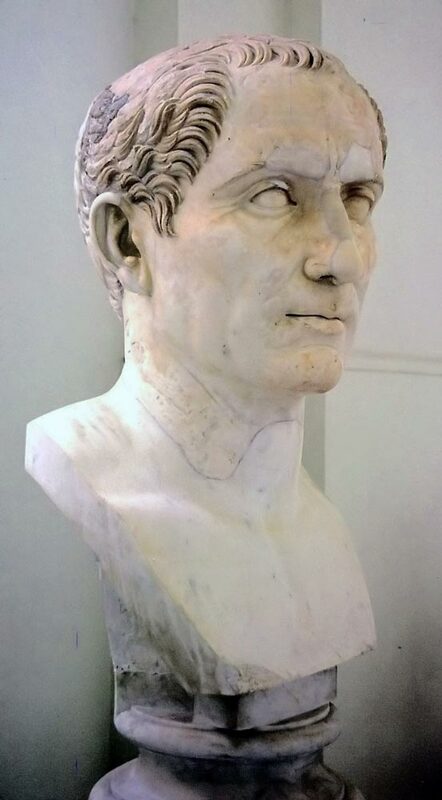 His actions eventually led to his assassination, civil wars, and the creation of the Roman Empire. 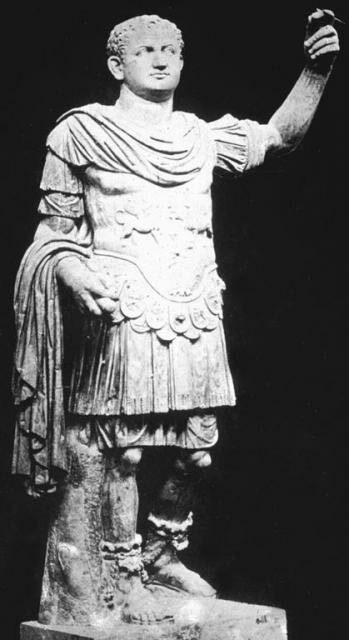 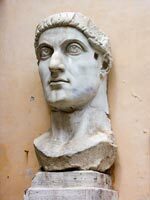 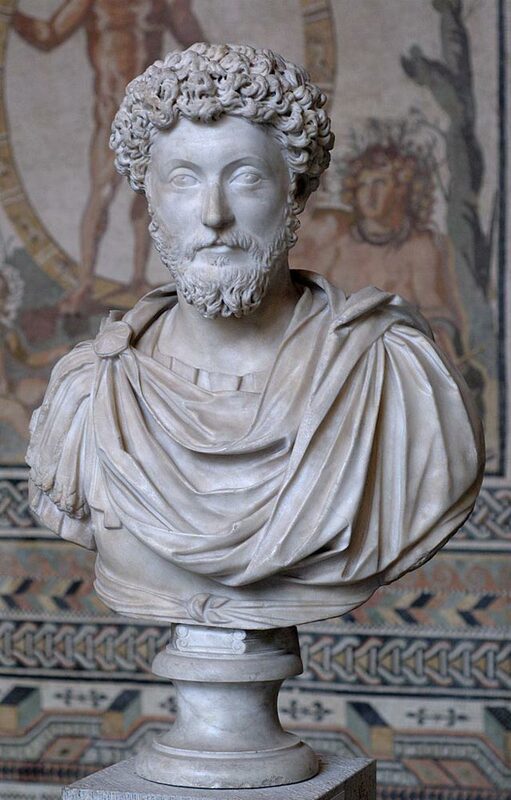 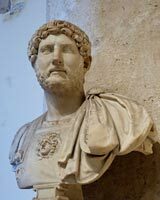 Third of the Five Good Emperors of the Roman Empire. Great reputation as a military administrator and emperor. Hadrian was a philhellene and a humanist. 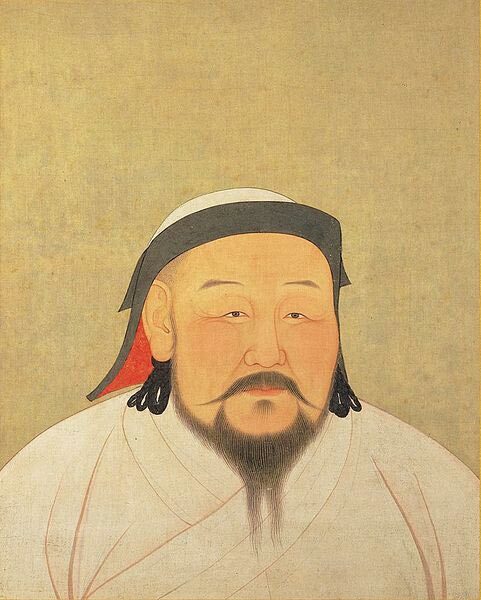 Reigned as ruler of the Huns from 434–453. 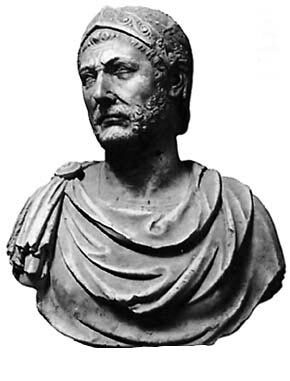 One of the most feared enemies of the Eastern and Western Roman Empires during his reign. 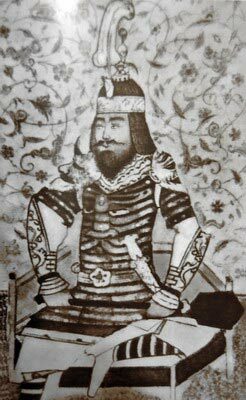 Founded the Ayyubid dynasty. 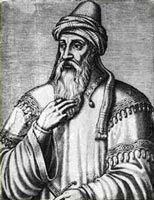 Kurdish Muslim who became the first Sultan of Egypt and Syria. 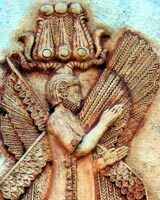 At the peak of his power, his rule included Yemen, Hejaz, Mesopotamia, Syria, Egypt, and parts of North Africa. 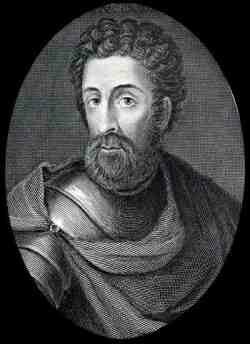 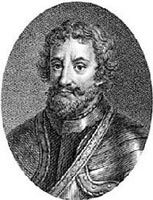 Scottish landowner who became an effective leader during the Wars of Scottish Independence. 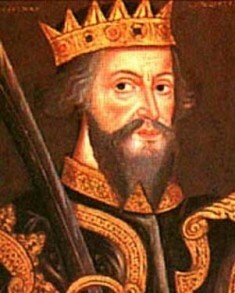 He achieved many victories and was later knighted. 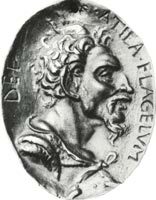 Eventually he was captured and brutally executed. 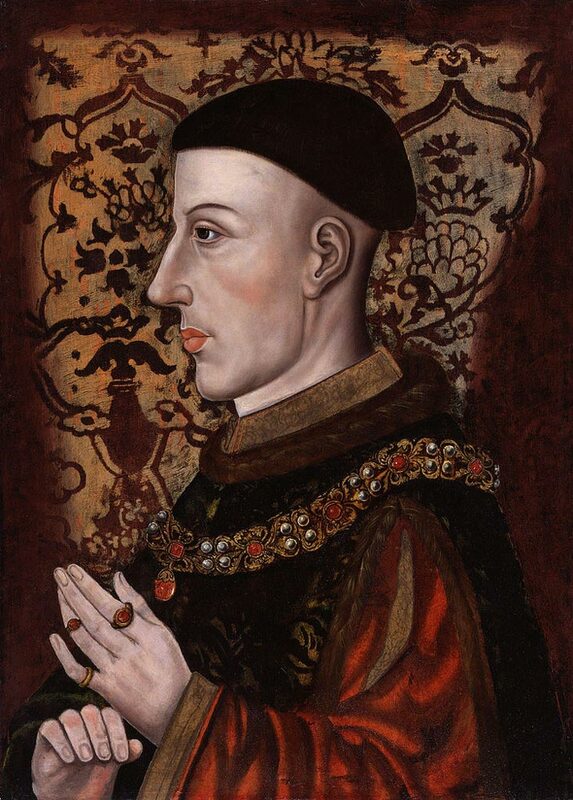 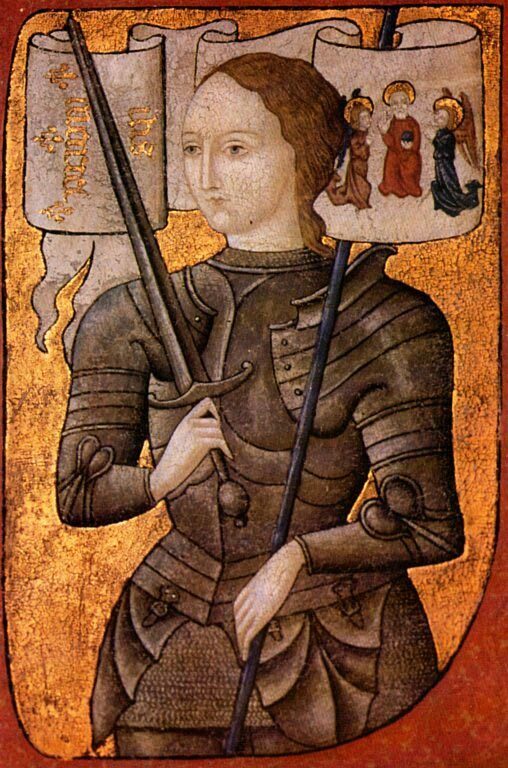 Led the French army to several significant victories during the Hundred Years’ War, which contributed to the coronation of France’s Charles VII. 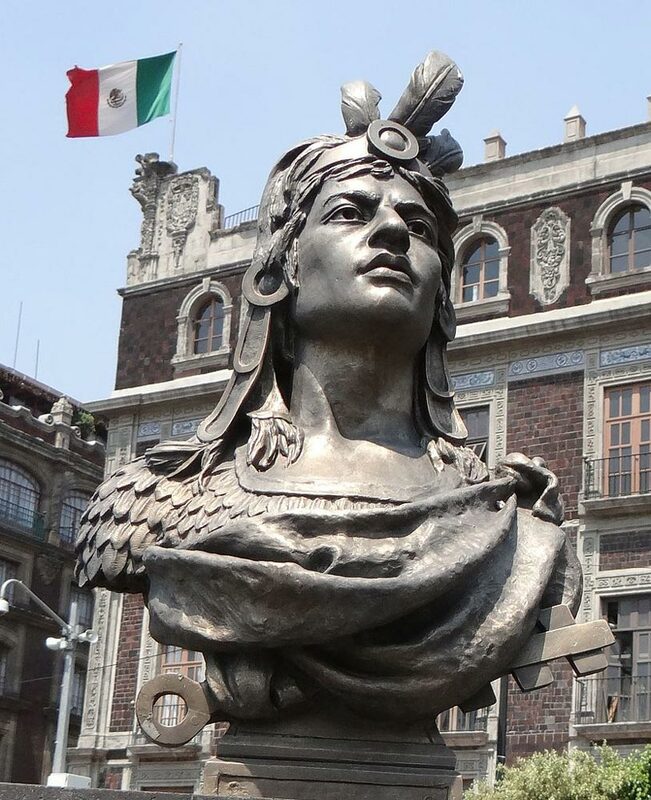 Final Aztec ruler of Tenochtitlan, ruled from 1520 to 1521. 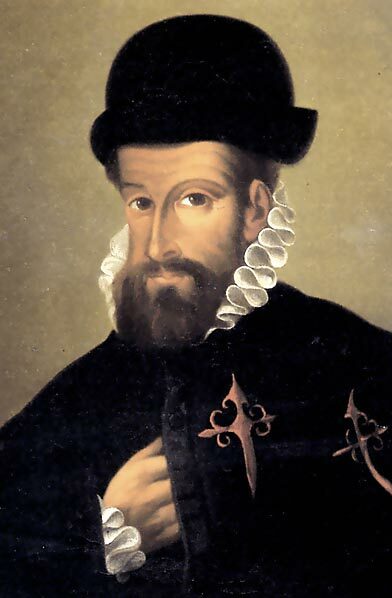 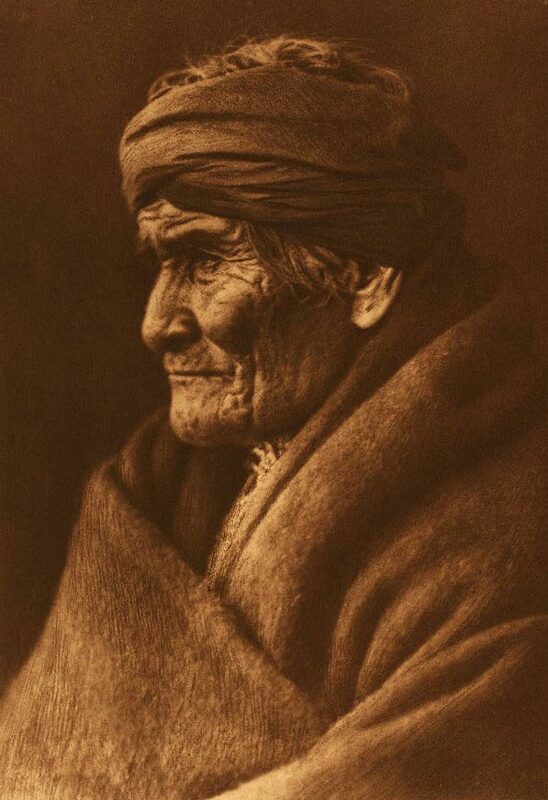 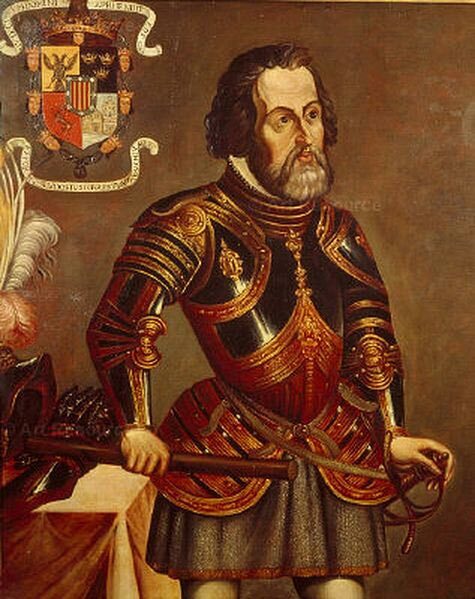 At age 25 he was elected to the post by a council of noblemen, during the Spanish conquest. 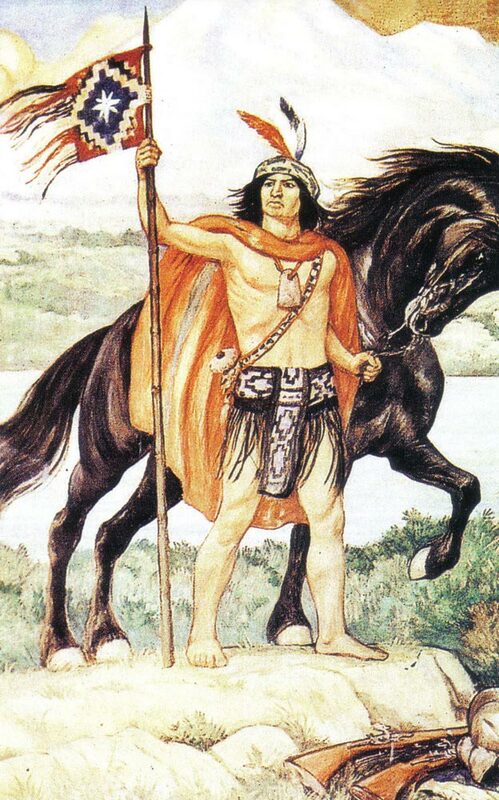 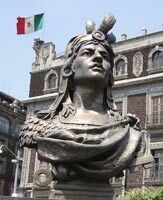 He defied the invaders and swore to sacrifice Christian all converts in Aztec lands to his gods. 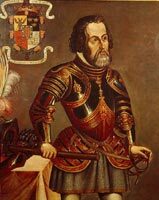 He was later captured and hung for treason, but became immortalized as a Mexican hero. English military leader. 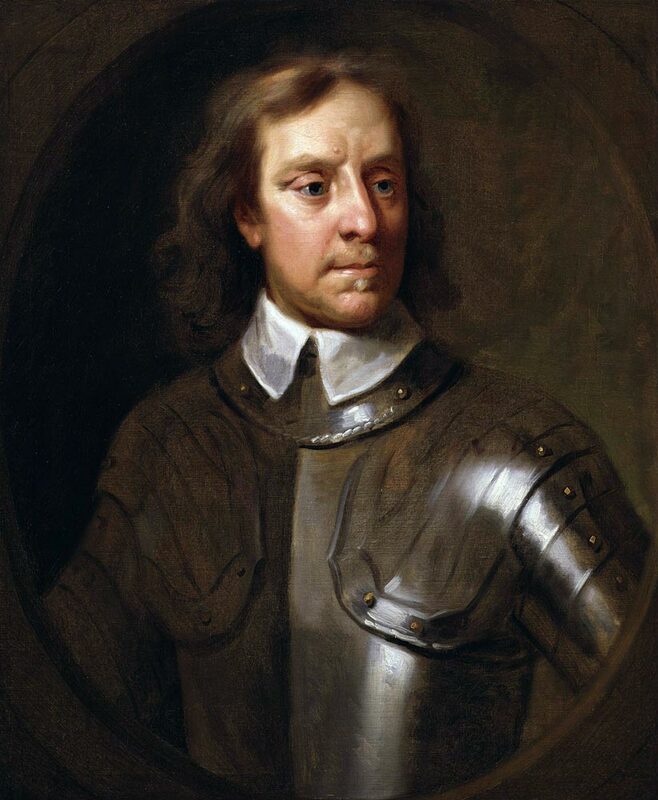 Became Lord Protector of the Commonwealth of England, Ireland, and Scotland. 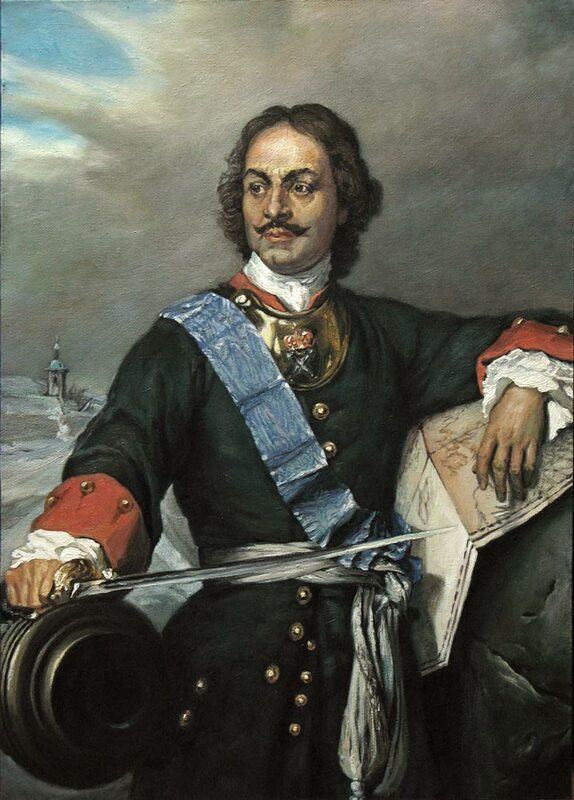 In numerous successful wars he expanded the Tsardom of Russia into an empire and Russia became a major European power. 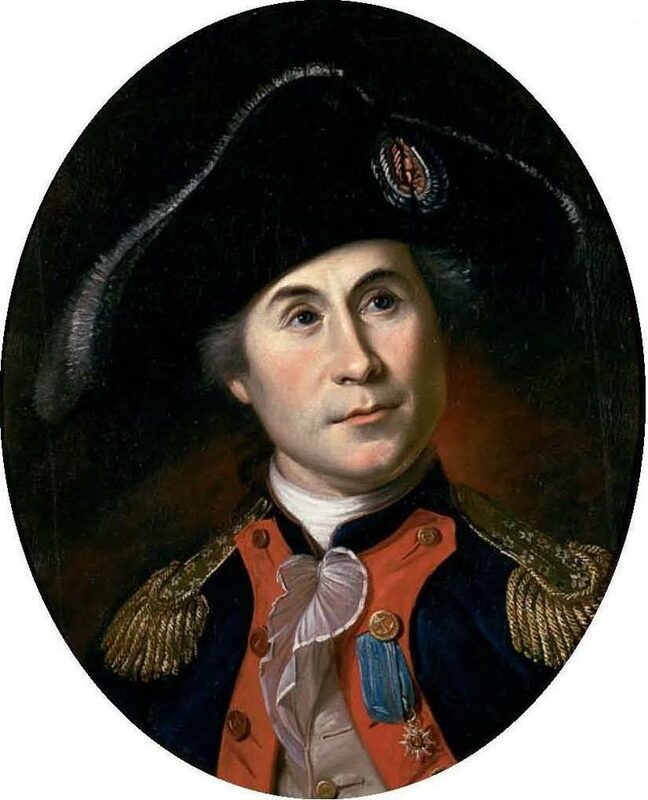 Scottish sailor who became the U.S.’s first well-known naval fighter in the American Revolution. 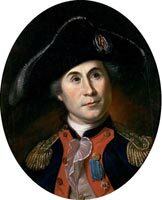 Although he made enemies with a few American politicians, he was still honored for his skirmishes in British waters during the war. 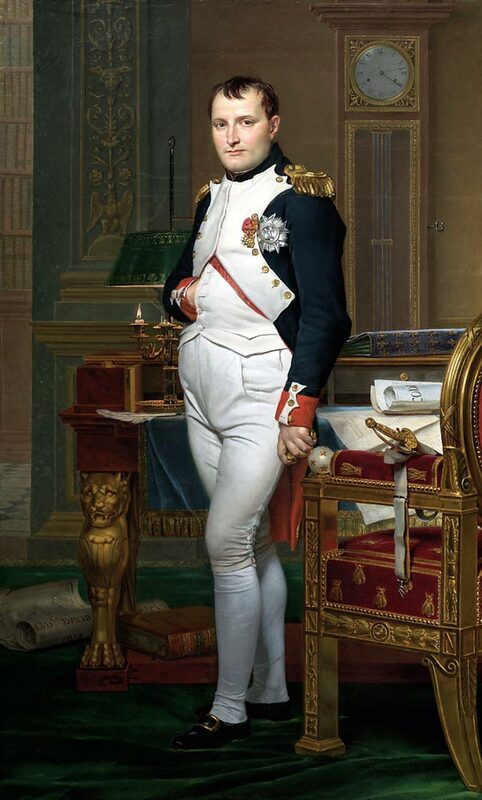 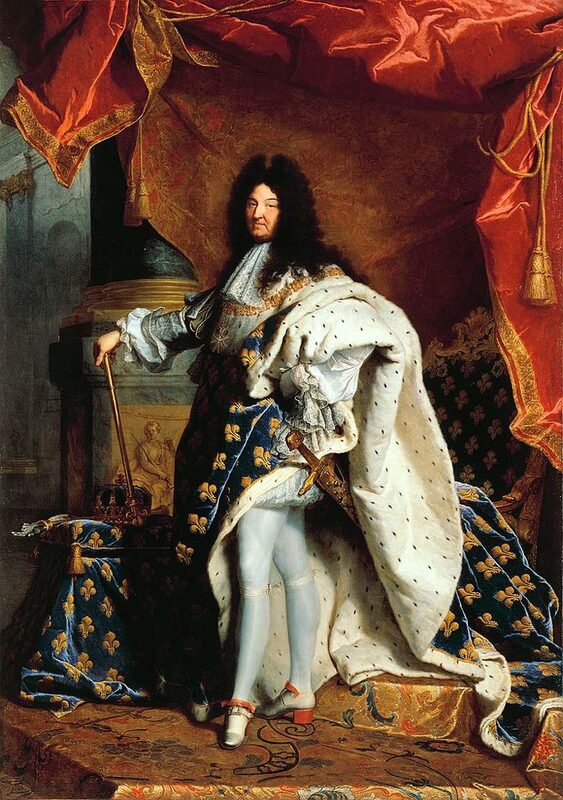 French military leader and emperor who rose to prominence during the French Revolution and associated European wars. 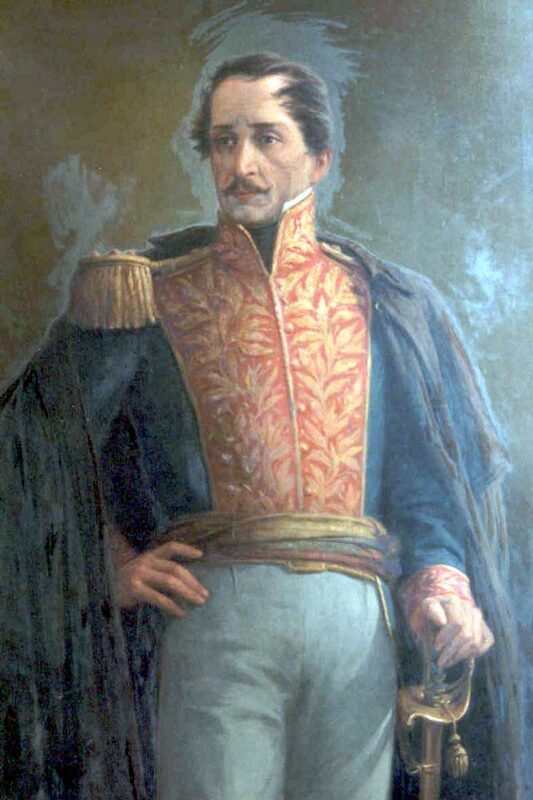 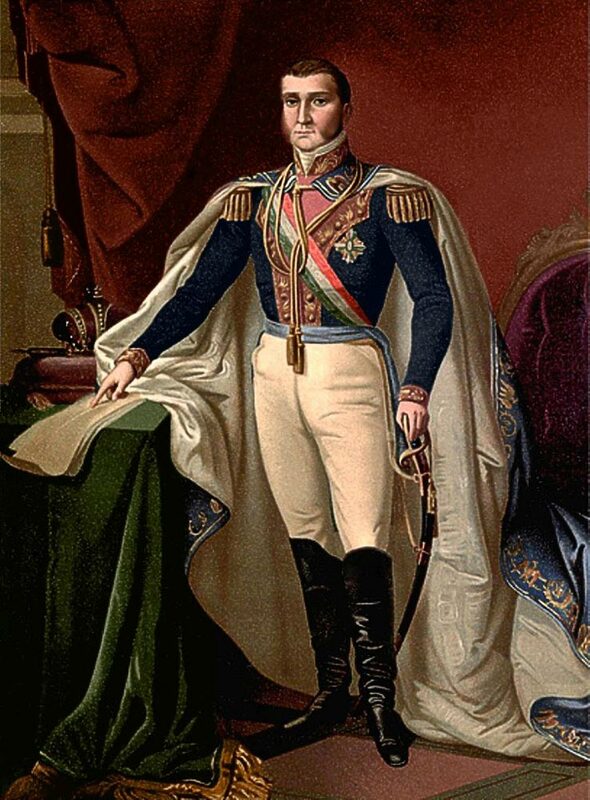 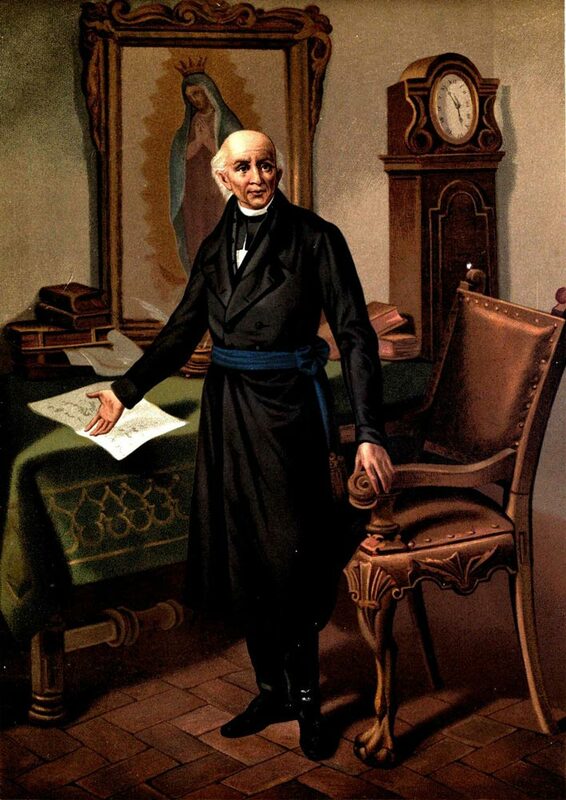 “The Man of the Laws.” A Colombian political and military leader during the 1810-1819 independence war of the United Provinces of New Granada (present-day Colombia). 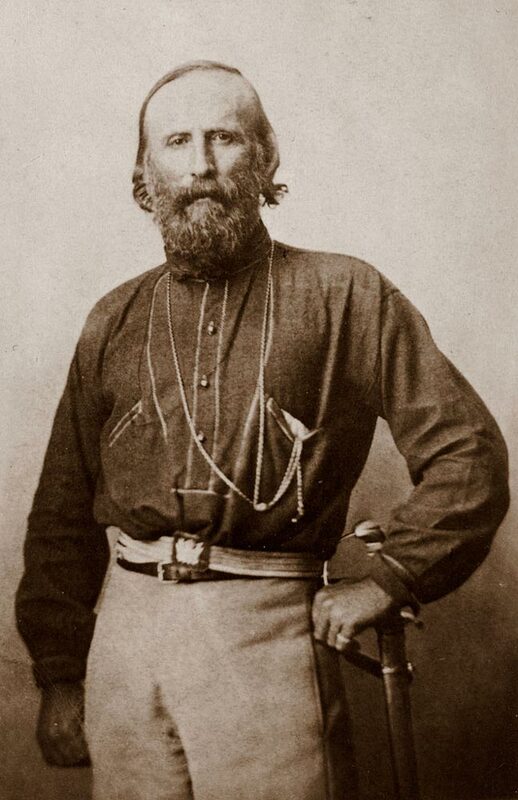 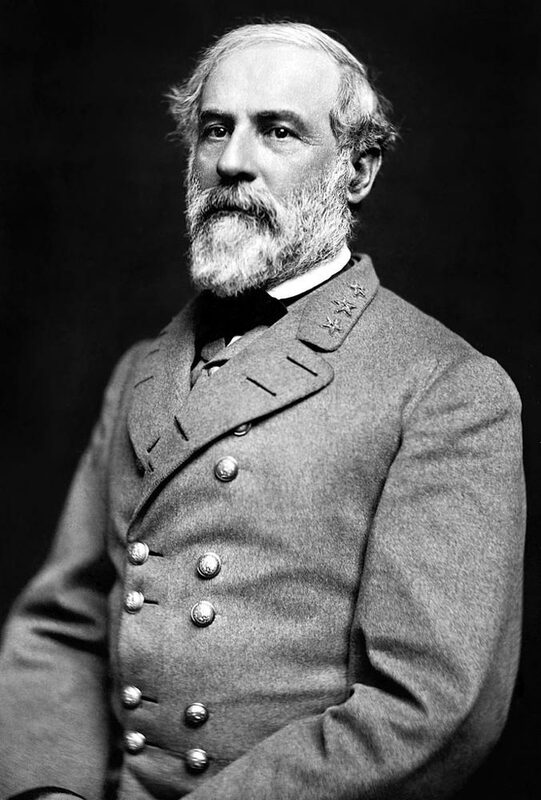 Successful war general in the later half of the Civil War. 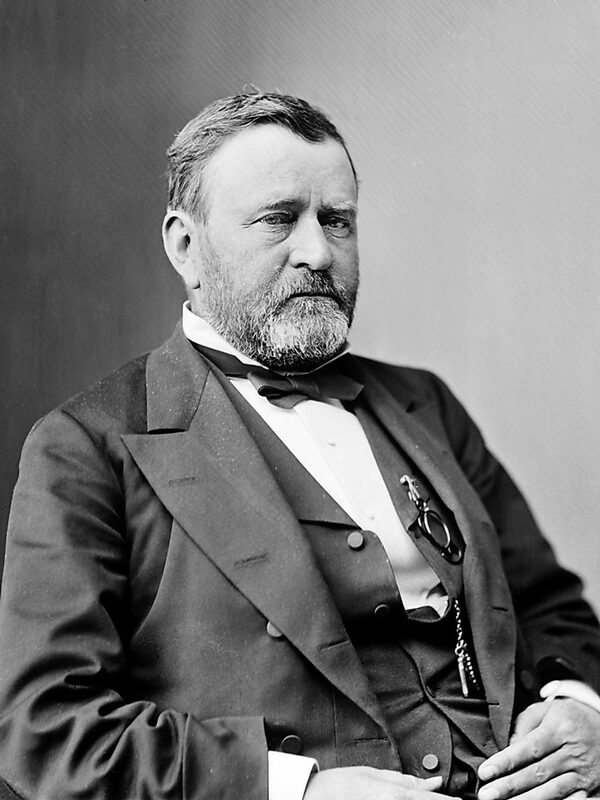 His leadership brought the Union Army victory over their Confederate opponents. 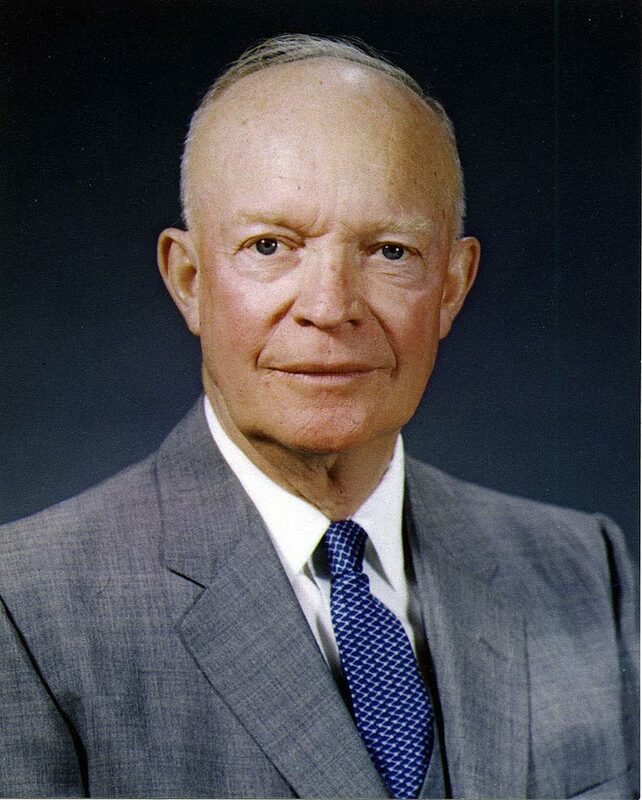 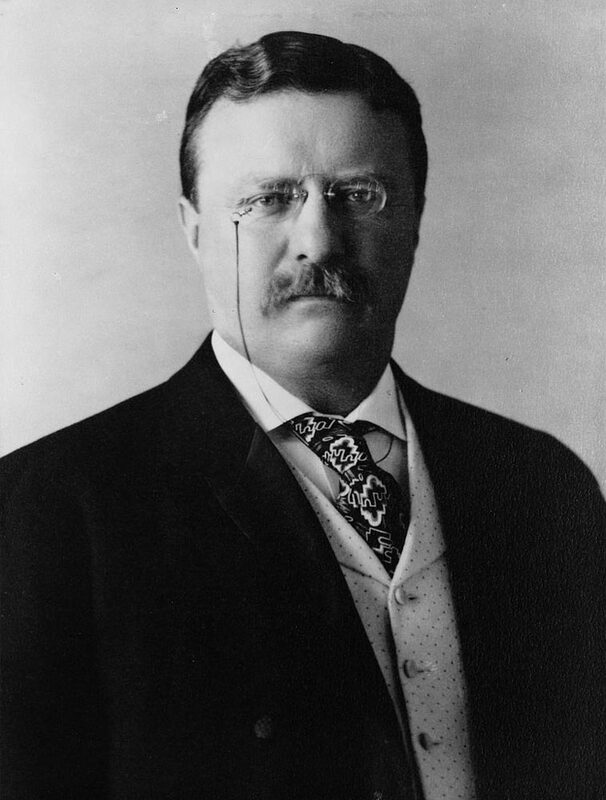 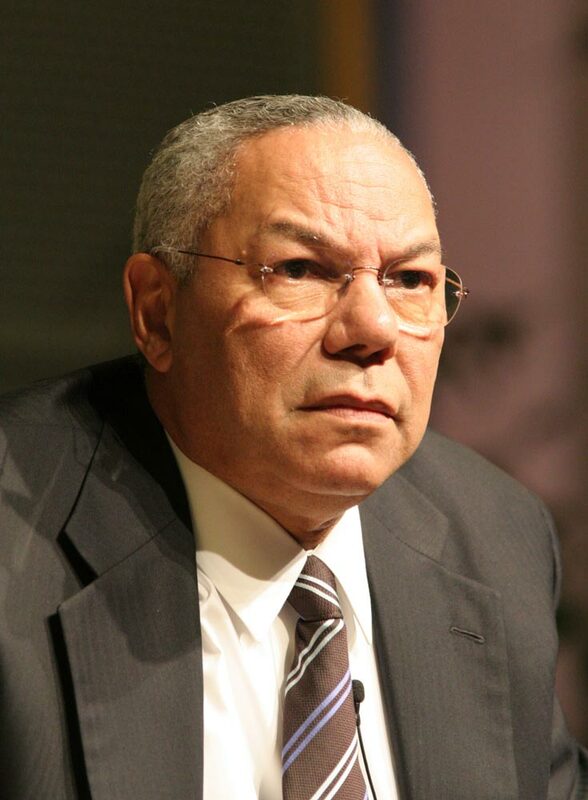 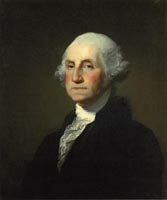 Later became a U.S. president. 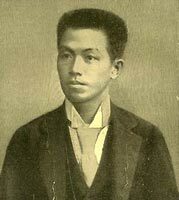 Key figure in Philippines’ revolution against Spain and Philippine-American War (War of Philippine Independence) that resisted American occupation. 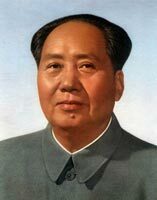 Chinese communist revolutionary, politician, and political theorist. Founder of the People’s Republic of China. 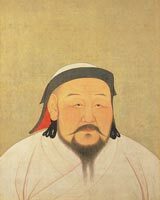 He slowly rose to power during a period of great conflict and strife in China. 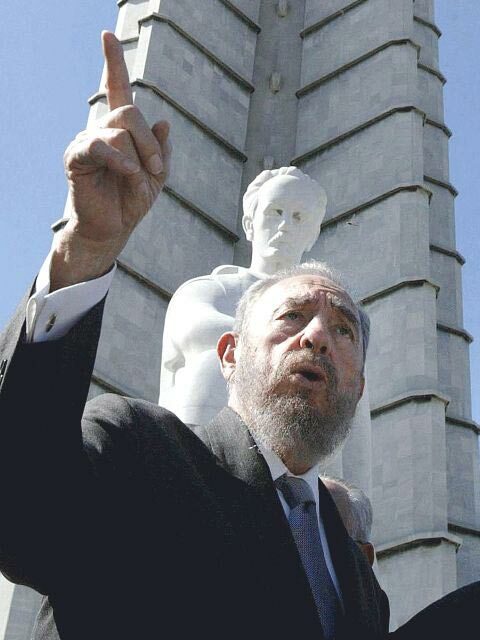 A major figure of the Cuban Revolution. Che is an Argentine Marxist revolutionary, military theorist, diplomat, guerrilla leader, physician, and author. He is a popular symbol of counterculture and revolution.